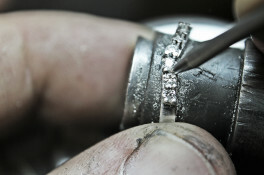 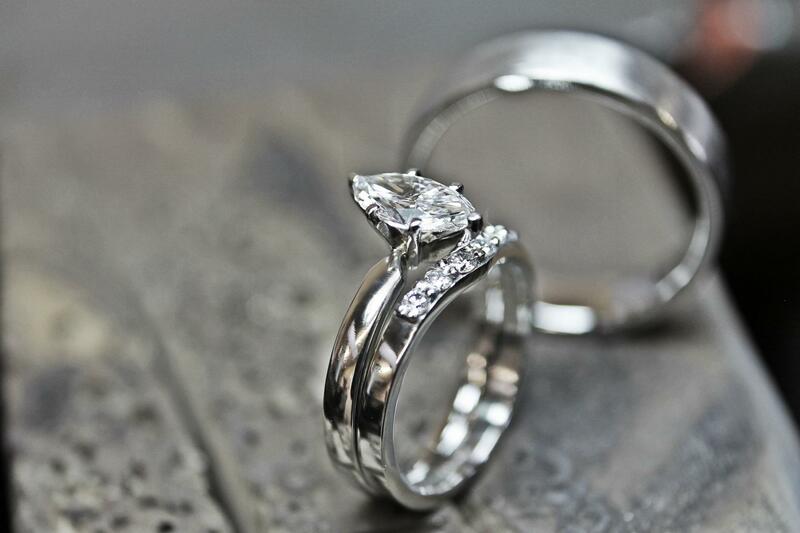 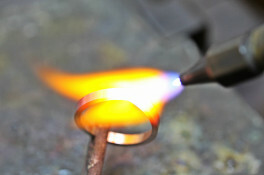 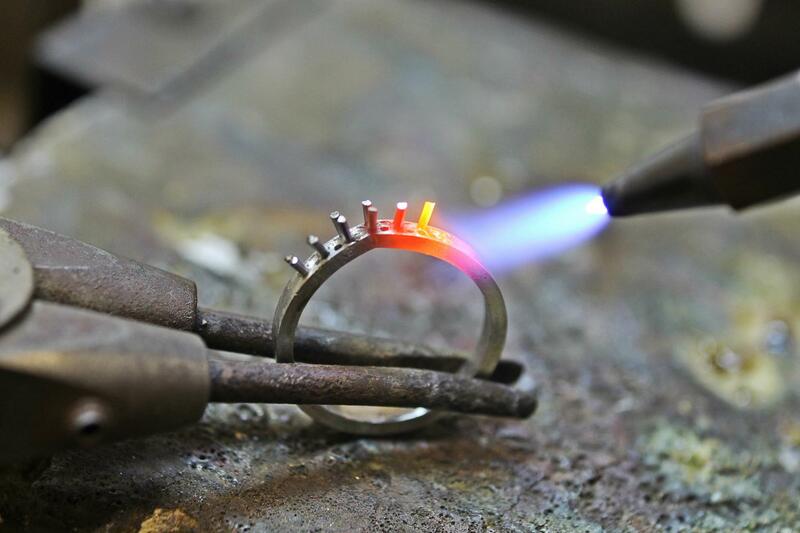 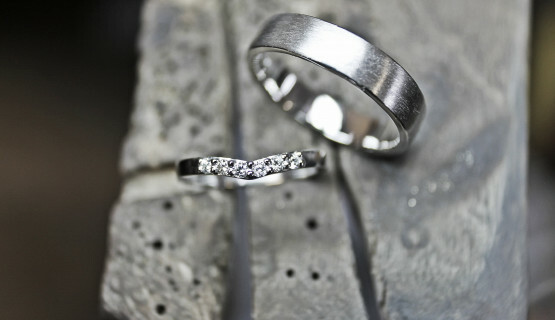 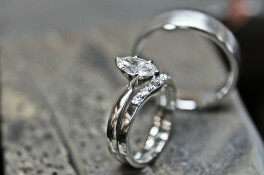 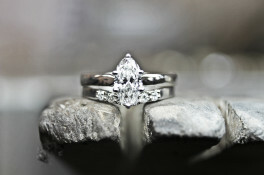 Here we have a platinum diamond set wishbone style wedding ring. 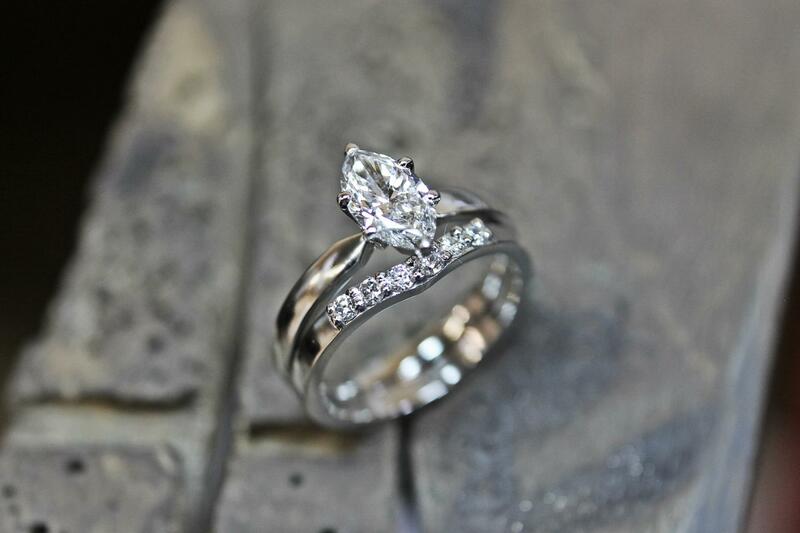 The wishbone style sits well with the marquise diamond engagement ring. 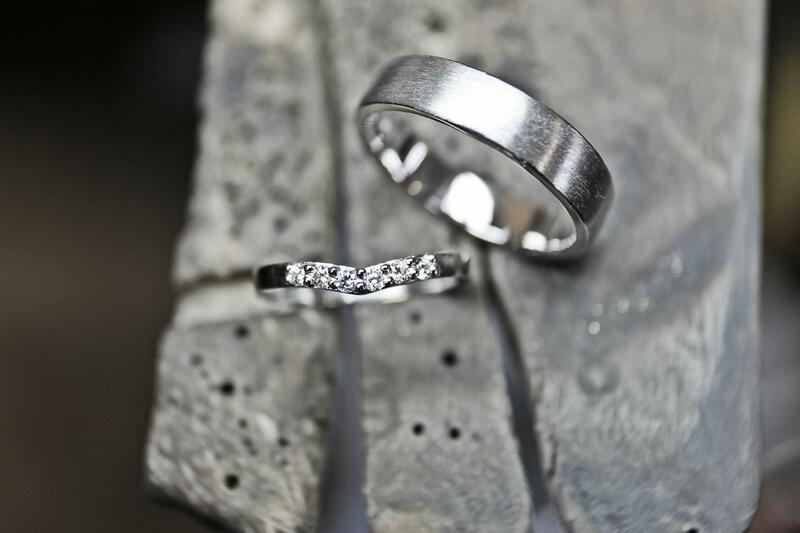 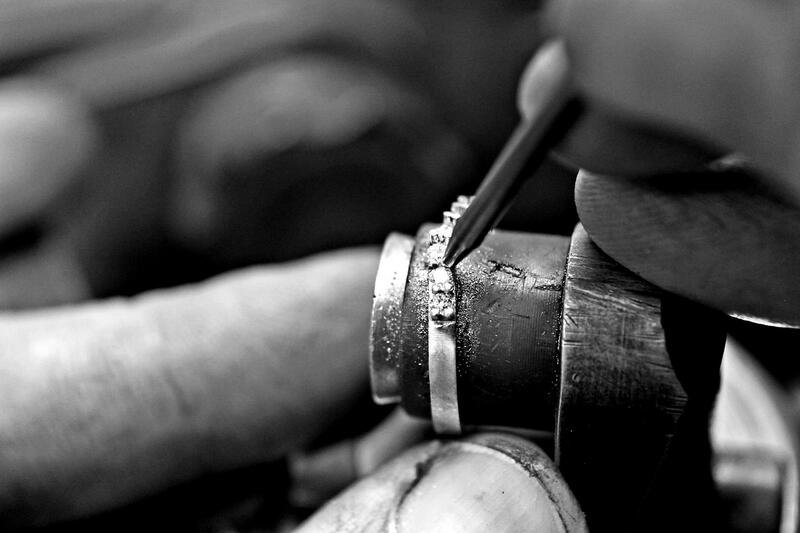 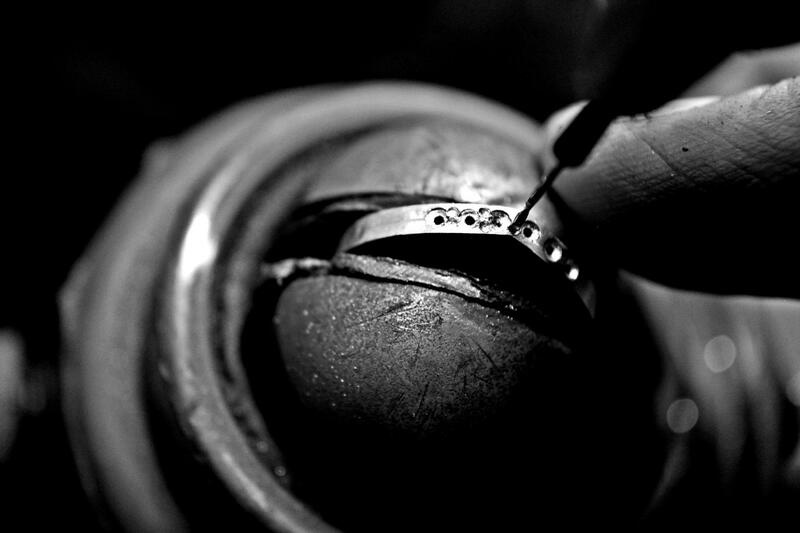 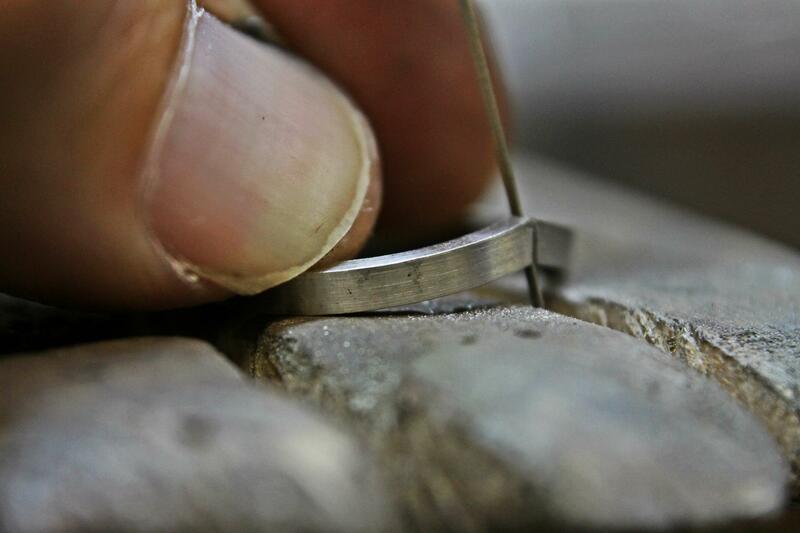 The palladium wedding band has a court finish on the inside for comfort and a matt finish on the outside.